¿Y si el otro existe? Educator and dancer of contemporary dance, he has studied in the Superior Nacional School of dramatic Arts in the speciality pedagogy. He has completed his formation in Colombia, Chile, Germany and Switzerland. He is part of the center of experimental coreography, formación program of the fundacion Danza Comun of the city of Bogota, Colombia. He has danced in the creation of famous foreigners and nacional choreographer like: Pascal Marquilly (France), Jaime Lema (Peru), Felix Ruckert (Germany), Inés Rojas (Venezuela), and Rogelio López (Costa Rica). 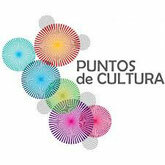 He has worked in the educación area of the art museum of Lima (MALI), in the faculty of medicine of San Marcos, in the municipality of Los Olivos, in the school of artistic formation (efa) and the dancing company of Colombia AdraDanza. 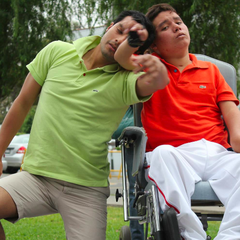 Actually, he is working in the Alternative education institution Jose Antonio Encinas. 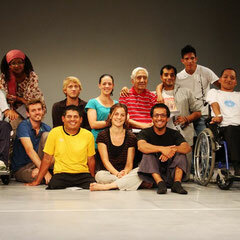 In 2006, he has worked has educador in the dancing company of Bogota ADRADANZA in the social Project “body Workshops”. During summer 2010, he has studied with the famous master Alito Alessi, director of the American fundation DanceHability. He has perfected is control of the “flying low” technic with the Argentinian master Lucas Condro. He was invited to participate to the class by the company of the Wuppertal Tanztheater of Pina Bausch, the very famous german choreographer in the city of Santiago ( chile). 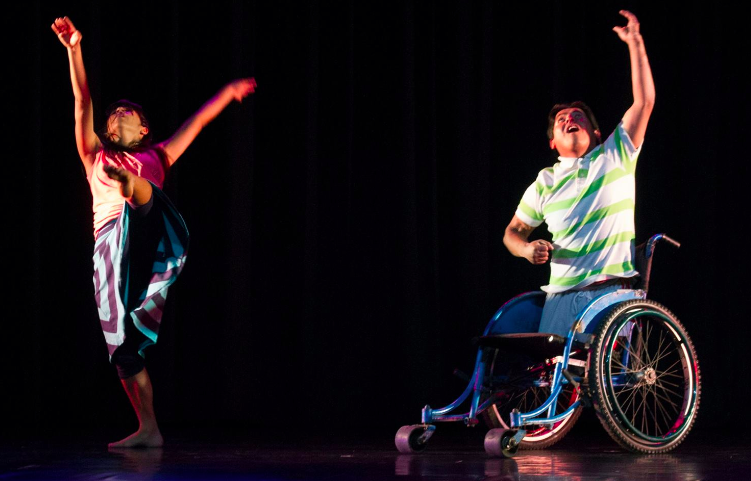 He is a founding member of Kinesferadanza since 2010, being part of the inclusive dance workshop developed in the district of Carmen de la Legua. After that experience he has participated in scenic stage, workshops and dance works of the company. 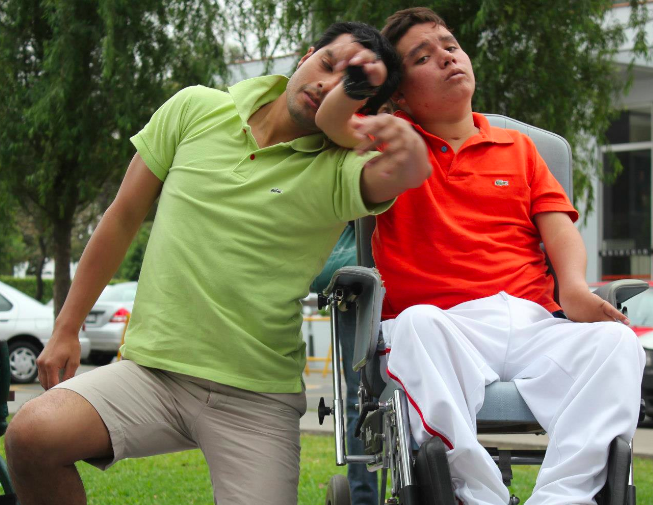 In 2012, with Michel TARAZONA, Rogger dictates the inclusive dance workshop in the district of Ventanilla aimed at people with and without disabilities. 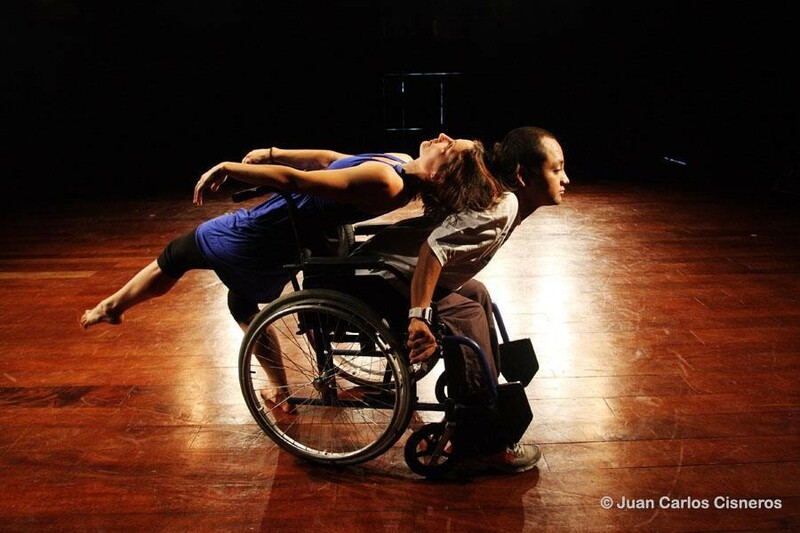 In January and February 2013, He leads is a workshop of inclusive danse in Carmen de la Legua. Kinesferadanza member since 2012, he danced in diferent artwork of the troupe. 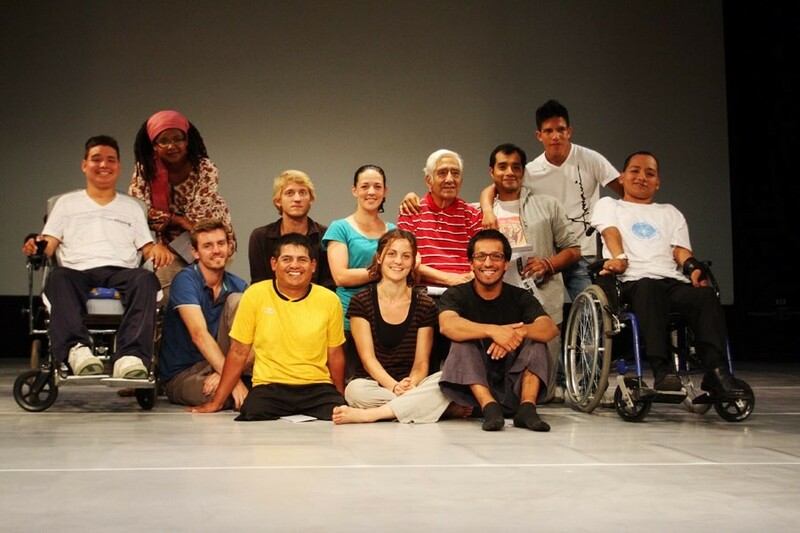 José participates in various training workshops in inclusive dance. He participated in the trip to France to present "El cuerpo es una posibilidad" at the Ecole Normale Supérieure in Paris. In 2013, he participated in various events on human rights carried out by the Universidad Católica del Pacifico there. 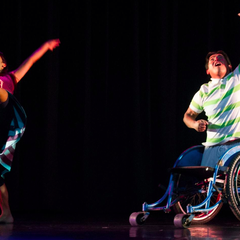 In March 2013, Miguel joined Kinesferadanza after participating in an intensive workshop of inclusive dance performed within the Peruvian-british institute of Surco. It was the dance partner of the french choreographer and dancer Elise HARDY and participated in various events for "el dia de la danza" (the day of the dance). 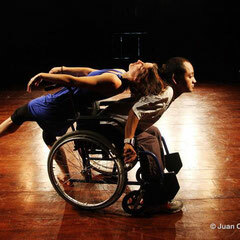 In 2013, he participated with Kinesferadanza to "Proximos Distantes" remoted and occured in different theaters of Lima. Graduated in Sociology from the Universidad Nacional Mayor de San Marcos and professional dancer in contemporary dance of the Pontificia Universidad Católica del Perú. She has participated in several training workshops alongside national and international choreographer. 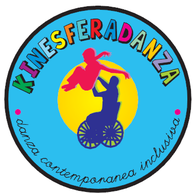 Since 2013, Urpi dances with Kinesféradanza and dirges of different pedagogical processes inclusive dance workshops. She rules a small business textil "El Cienpies". Her areas of interests are the design and implementation of research projects, social and educational oriented citizenship, welfare and difference.